If the home is where the heart is, then you are eager your home to look fantastic. A fresh coat of new paint can do incredible wonders for it, changing your surroundings tremendously or bringing life back into the spaces where you live and work. Improve the look and feel of your house or enhance your curb appeal with the help of painting works from House Renovations company, Toronto and the GTA. 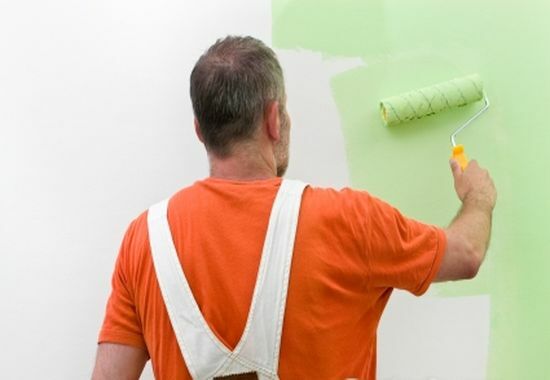 Our team of experienced and certified painters provide top-quality residential painting services and custom solutions in Toronto and the GTA at affordable prices. We go beyond and above to ensure that your service is your pleasant experience from start to finish. We believe in integrity of our work and exceptional customer service. Believe, you cannot keep off your eyes of a new image of your house. 1-year warranty for any paint defects. We understand how important your home environment is for your family and you. Be sure, with House Renovations you are guaranteed with a stress-free customer experience in Toronto and the GTA! Call us now to transform your house into a welcoming home.